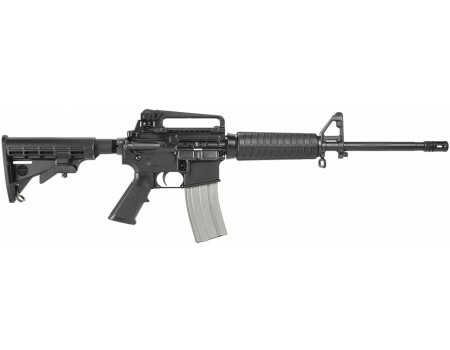 The Bushmaster XM-15 16" Heavy Barrel Carbine provides heavy-duty performance whenever duty calls. 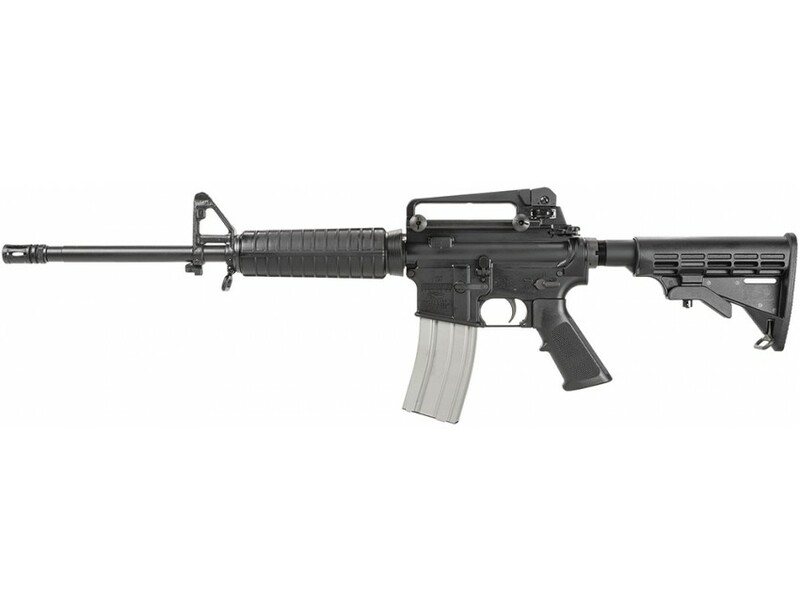 The heavy profile 16" chrome moly vanadium steel barrel is manganese phosphate-finished to insure protection against corrosion and rust, and the carbine features a threaded birdcage flash suppressor and a 6-position telescoping stock. The upper and lower receivers are machined from 7075-T6 aircraft aluminum forgings for light weight and added strength. The carbine ships with a chamber flag, sling, and a 30-round magazine.This model has a 16" barrel and the A3 upper receiver features a Picatinny rail, a removable carry handle, and a 300-600 meter rear sight system with 1/2 MOA elevation and windage adjustments. This product may be restricted for sale in California, Connecticut, Massachusetts, Maryland, New Jersey, and New York. Please contact your FFL or call us at 800-217-2998 before purchasing to verify product restrictions.